WEDNESDAY, Aug. 15, 2018 -- Recommendations have been developed for addressing the HIV/AIDS epidemic in the African-American community; the recommendations are presented in an article published in the June issue of the Journal of Racial and Ethnic Health Disparities. Noting that African-Americans comprise close to half of the total reported HIV/AIDS cases in the United States, while representing only 12 percent of the U.S. population, Cato T. Laurencin, M.D., Ph.D., from the University of Connecticut in Farmington, and colleagues developed an action plan to reduce the disparity. 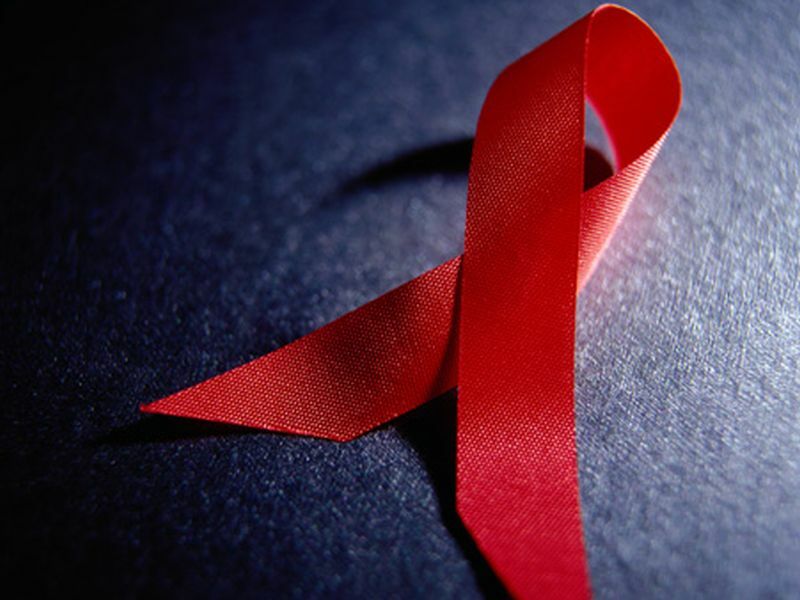 The authors note that trends have continued and worsened since a previous report in 2008, with the HIV/AIDS epidemic in the African-American community of crisis proportion. African-Americans continue to be overrepresented across all categories of transmission. In order to impact the HIV/AIDS disparity, an action plan is recommended for community leaders. The plan includes being active in African-American communities and participating in free or reduced cost testing; working to eliminate prejudices and unconscious bias in treatment of patients; understanding new approaches to treatment, nuances in medications, and HIV/AIDS-related issues; advocating by calling attention to the epidemic and its impact in the African-American community; and encouraging proactive and creative solutions that can evolve with the changing trends and needs of the affected population. "We are hopeful that with renewed vigor and re-dedication, the next 10 years will demonstrate dramatic progress towards reversing this disease in the African-American community," the authors write.